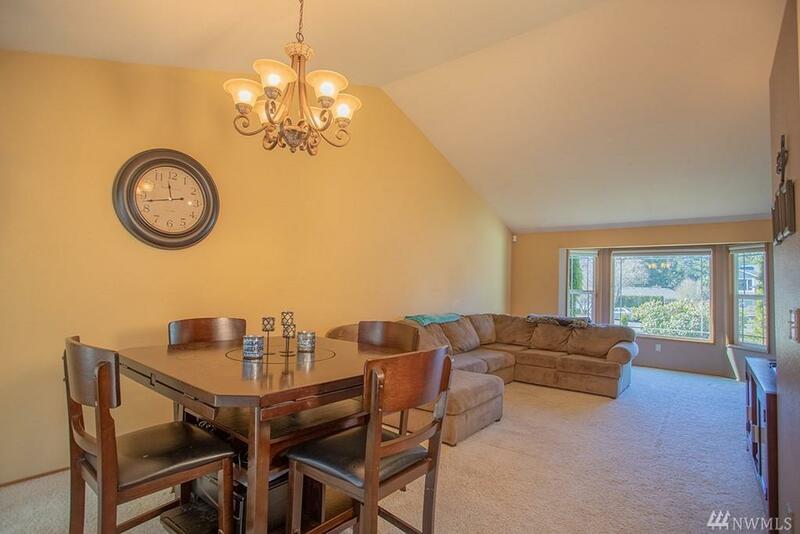 Charming tri-level home in quiet cul-de-sac within walking distance to elementary school. 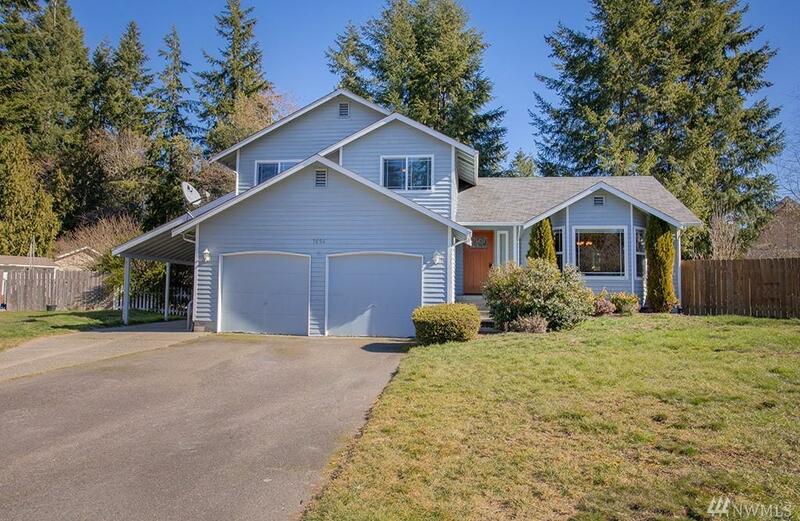 Close to Silverdale shopping/PSNS. Main floor features an open floor plan with sliding glass doors to a large deck perfect for entertaining. 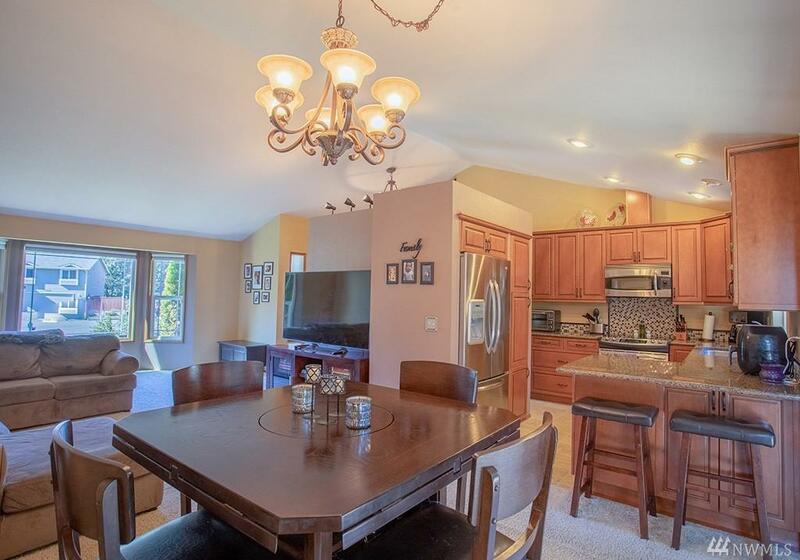 Updated kitchen with granite countertops and S/S appliances. 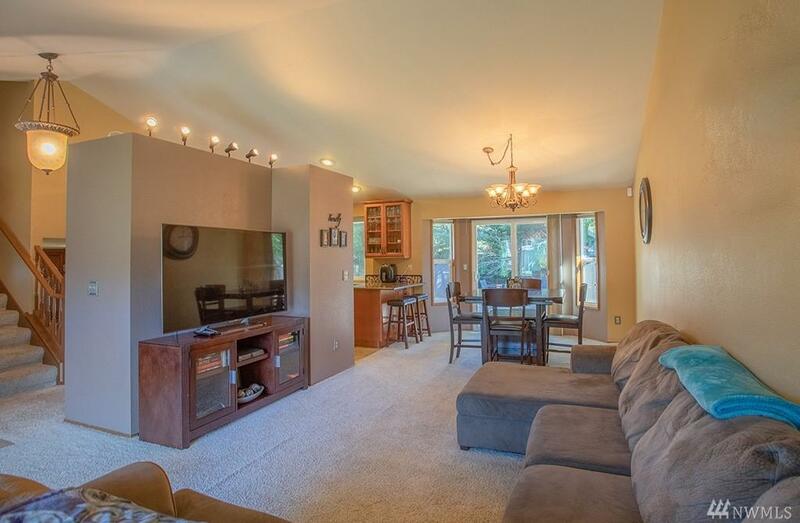 Lower level features a large den with a gas fireplace. Double garage and carport perfect for an RV or boat! Minutes away from Olympic Mountains and Puget Sound adventure. Dont let this dream pass you by!